Don't put off until tomorrow what you can afford to remodel today! 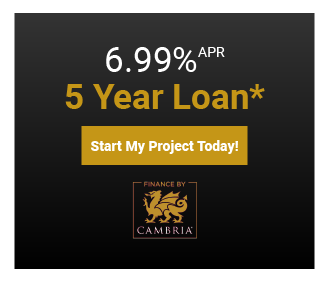 Finance by Cambria is offered through select Cambria partners throughout the country. Contact us today to qualify for up to $75,000 in less than 10 minutes and make your dream kitchen a reality. 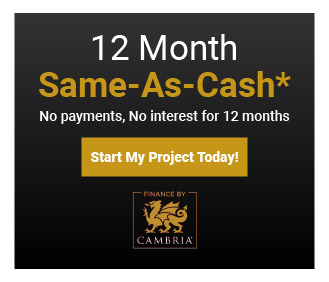 *Finance by Cambria® is available for residential property remodel projects using Cambria natural stone surfaces. Ask your Cambria dealer about which options are available and the information you need to apply. Are you ready to love your home? Our experienced staff will guide you through the complete remodeling process from design, product selection, and construction. Our mission is to exceed your expectations for design, quality, and customer service to make you a “Raving Fan”. Family owned and operated since 1974, we provide an unique design experience along with quality craftsmanship.